AMBÍCIA Isidar Mithrim v triede mladých výborná 1, CAJC. Gratulujeme majiteľom. 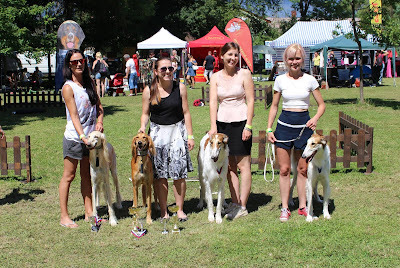 ANYA Isidar Mithrim v triede strednej výborná 1, CAC, CACIB, BOS. Gratulujeme majiteľom. CELIORA Lux Essenia v triede šampiónov výborná 1, CAC, CACIB, BOS. AMBÍCIA Isidar Mithrim in Junior Class excellent 1, CAJC. Congratulation owners. 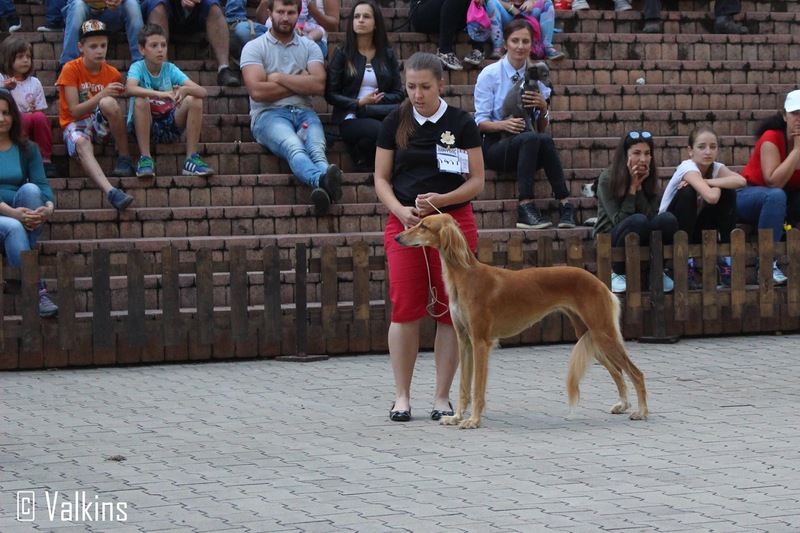 ANYA Isidar Mithrim in Intermediate Class excellent 1, CAC, CACIB, BOS. Congratulation owners. 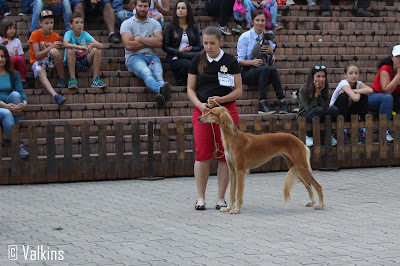 CELIORA Lux Essenia in Champion Class excellent 1, CAC, CACIB, BOS.